Information today is being shared faster than ever, so it can be difficult to keep up with the latest beverage trends! 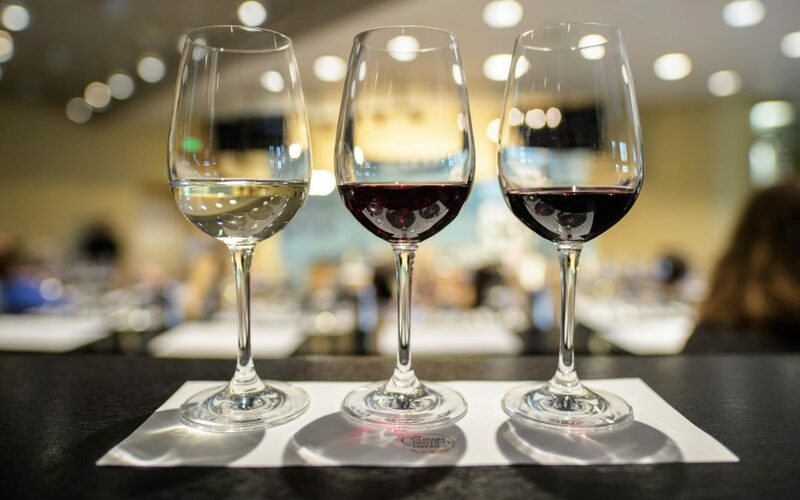 In this class, you’ll discover what adventurous and tasty wines and other beverages the insiders think you should be drinking right now. Then, get ready to taste our favorites. No more sitting down at your local bar or restaurant and not knowing what to order. Leave the research to us and start having fun exploring what’s new.